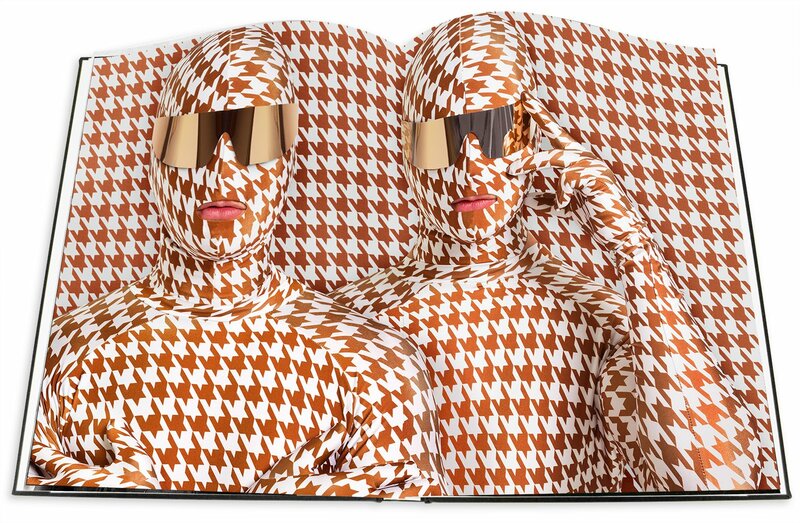 UPDATE: Assouline have released the first images featuring a sneak peek inside the book. View more images and pre-order your copy over at Amazon.com. The book is also now set to be released in the UK on June 30th, and can be pre-ordered here. 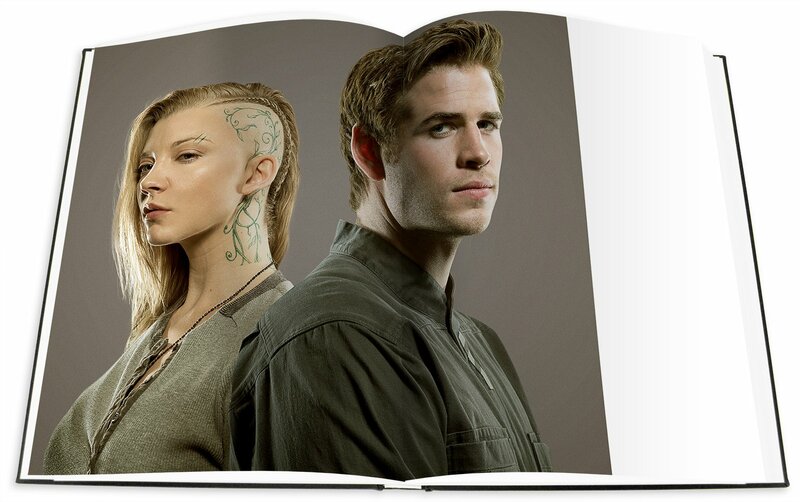 Tim Palen, Lionsgate's chief marketing officer and promotional photographer, is releasing a deluxe book featuring highlights from his work across The Hunger Games films. 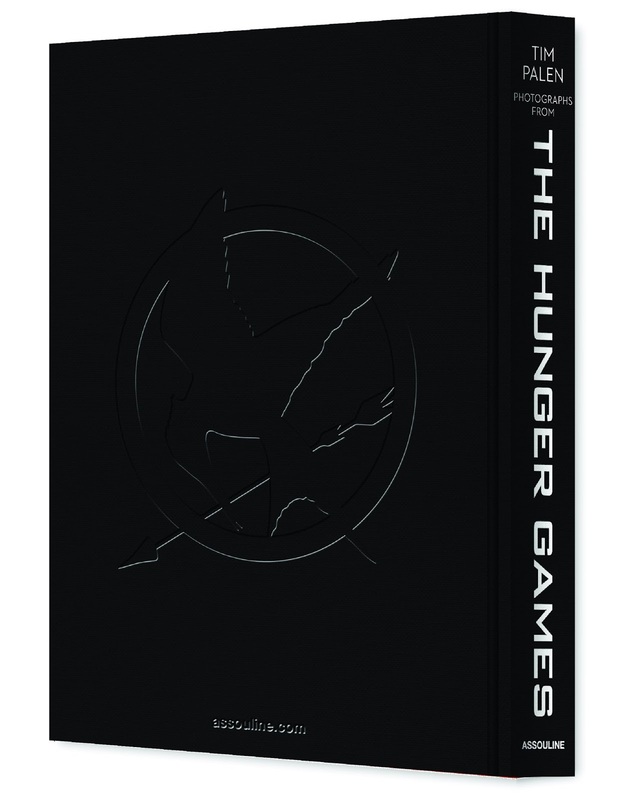 The book is available from Assouline, and contains 260 pages full of images, and also an exclusive sneak peek at Mockingjay Part 2! 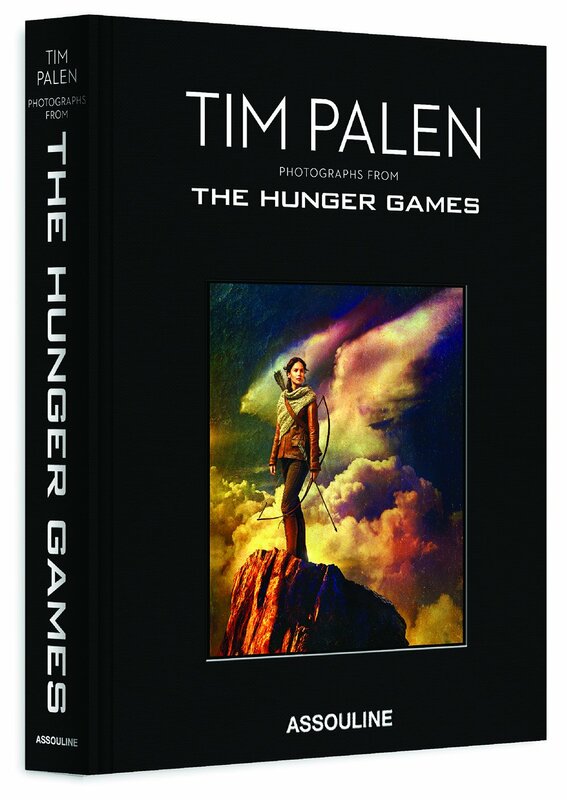 In exclusive collaboration with Lionsgate, Assouline presents Tim Palen: Photographs from The Hunger Games. Compiled in one deluxe volume, Palen's portraits capture each character with striking intimacy and transform the high-octane adventure of the films into exquisite visual art. Through Palen's unique lens, characters become icons, immortalized as the beloved characters the world has embraced. You can now pre-order the book for a discounted price from Amazon (shipping worldwide). It will be released on June 16th. We can't wait to get our hands on this!